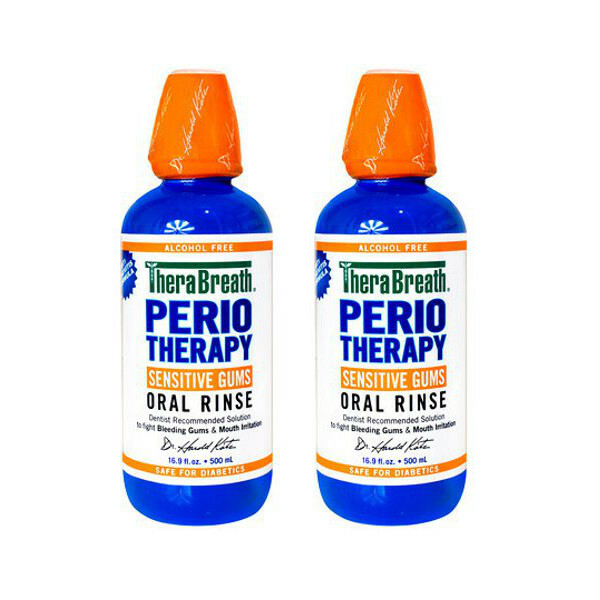 If you are experiencing blood in the mouth and early onset periodontitis, Periotherapy oral rinse will restore you gums to good health and stop any bleeding. 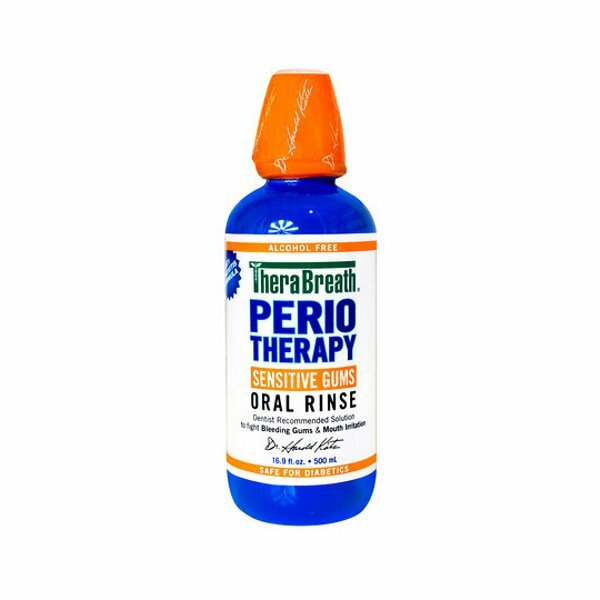 Periotherapy Oral Rinse is a strong anti bacterial oral rinse designed specifically to deal with periodontal issues like gum disease and bleeding gums to restore your gums to a healthy condition. 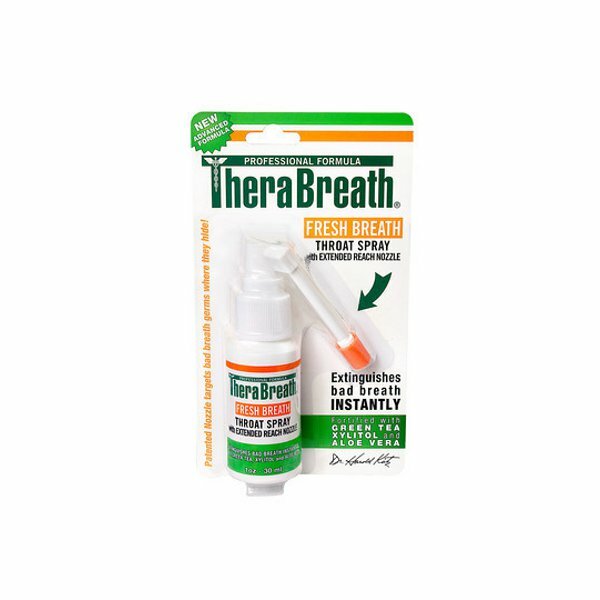 Healthy gums and the removal of blood from your mouth is the most important part of eliminating Halitosis and bad breath causing bacteria due to the high protein content of blood which serves as nutrition for the these bacteria. 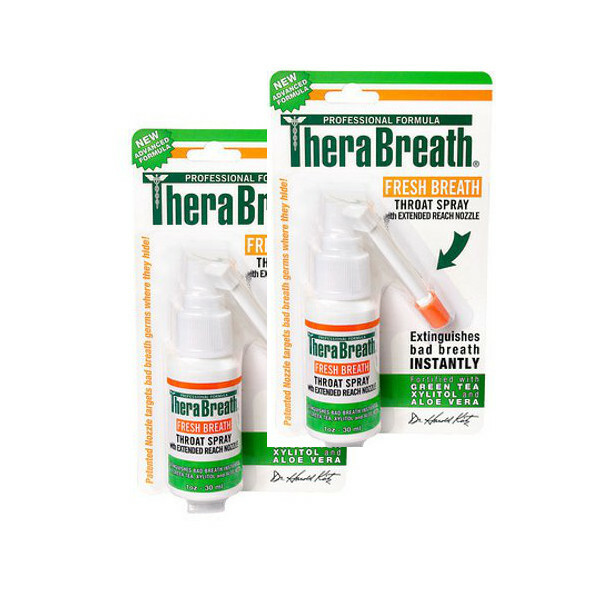 Use Periotherapy oral rinse with periotherapy toothpaste to stop gum disease and return you to a fresh breath life. 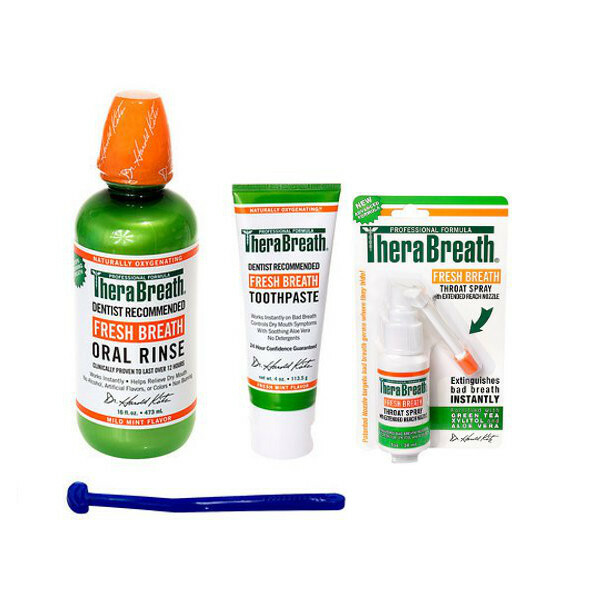 Rinse your mouth and gargle with Periotherapy oral rinse after brushing with Periotherapy tooth paste twice daily to deal with gum disease and treat bad breath simultaneously. Ingredients: Purified Water (Aqua), PeriO2 (proprietary stabilized Oxychlor compounds), PEG-40 Hydrogenated Castor Oil, Sodium Bicarbonate, Zinc Gluconate (ZincRx), Citric Acid, Flavor, Melaleuca Alternifolia (Tea Tree) Leaf Oil, Sodium Benzoate.